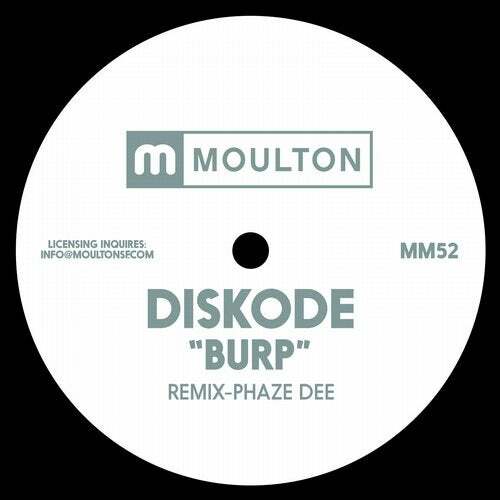 Moulton Music are excited to welcome Diskode to the Moulton Music family with his single Burp. Hailing from the Moulton Media compound in San Francisco Diskode is no newcomer to scene. Moulton Music are also delighted to welcome back one of our favorite producers Phaze Dee with a wonderful soulful rework of the original.